HONG KONG, 20 Jun, 2013 - Advanced Card Systems Ltd. (ACS, a wholly owned subsidiary of Advanced Card Systems Holdings Ltd., SEHK: 8210), Asia Pacific's top supplier and one of the world's top 3 suppliers of PC-linked smart card readers (Source: Frost & Sullivan), was chosen as the primary technology partner of SM Prime Holdings, Inc. (SM), the largest mall developer , operator and retail company with 48 shopping malls in the Philippines, for its smart card-based prepaid and loyalty solution, the e-PLUS Tap to Pay. e-PLUS Tap to Pay is a stored value contactless smart card that embodies the all-in-one card concept. 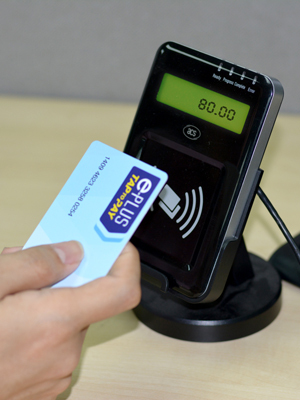 Using ACS’s card and reader technologies, e-PLUS Tap to Pay Card can be used for cashless payment in SM’s Cinemas, IMAX Theatres, Directors Club Cinemas, parking facilities, skating rinks, bowling, amusement centers, food courts, select food and non-food merchants in the SM Malls. Also, it is accepted for payment in select transport shuttles, and is even being deployed in some school cafeterias, bookstores and printers. By November 2013, it will be accepted in more than 1,000 SM Retail Stores and SM affiliates all over the country. To encourage usage of the system, SM and its partner merchants and brand are offering discounts, privileges and other exclusive rewards to the e-PLUS Tap to Pay members. Part of the cardholders’ privilege is convenient access to SM cinemas, as they can go straight to their theatre of choice, without falling in line at ticket booths. SM hopes to have 1 million card holders by June 2014. 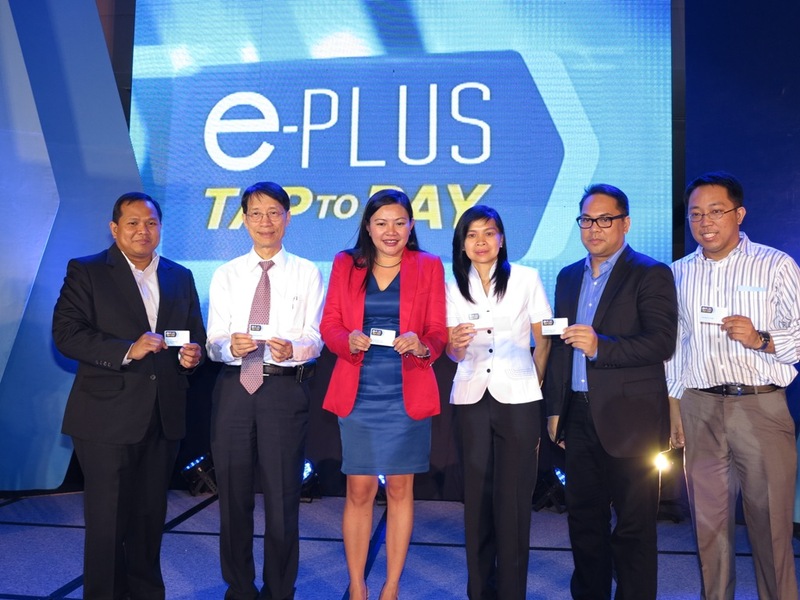 Interested individuals may log on to www.eplus.ph to get their own e-PLUS cards. Those who want to know more about ACS’s loyalty and automated fare collection solutions may email [email protected]. Advanced Card Systems Ltd. (ACS, wholly owned subsidiary of Advanced Card Systems Holdings Ltd., SEHK: 8210), founded in 1995, is Asia Pacific's top supplier and one of the world's top 3 suppliers of PC-linked smart card readers, as well as the winner of the Product Quality Leadership Award for Smart Card Readers from Frost & Sullivan. One of the companies on Forbes Asia's 2010 "Best Under a Billion" list, a prestigious list of 200 top-performing companies with sales between US$5 million and US$1 billion, selected from 12,930 publicly listed enterprises in Asia Pacific, ACS develops a wide range of high quality smart card reading/writing devices, smart cards and related products and distributes them to over 100 countries worldwide. Visit ACS at http://www.acs.com.hk/ .